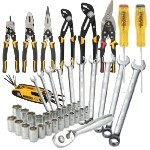 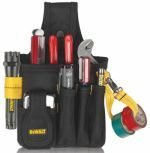 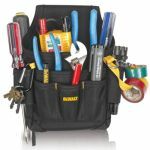 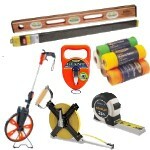 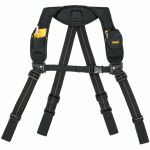 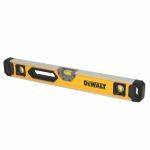 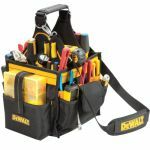 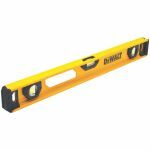 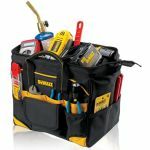 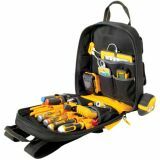 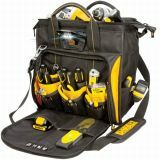 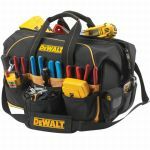 Dewalt has applied that same no-nonsense, GUARANTEED TOUGH philosophy to its new line of heavy-duty hand tools. 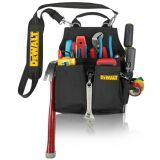 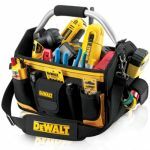 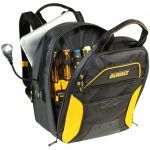 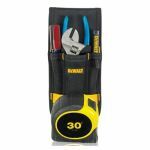 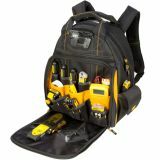 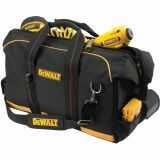 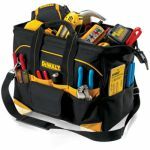 Designed to deliver the same standard of excellence as its power tools, Dewalt hand tools were conceived on the jobsite and built to exceed the expectations of professional homebuilders, remodeling contractors, plumbers, electricians, industrial maintenance mechanics, drywall hangers, demolition crews, and all other construction trades. 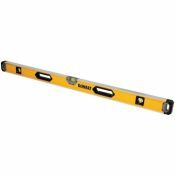 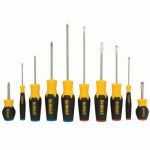 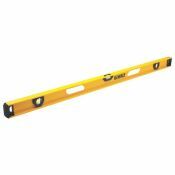 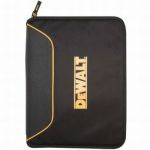 Dewalt Bi-Material Nail Sets 1/32", 2/32", 3/32"